Clover Haven is a non-profit 501(c)(3) organization dedicated to bringing horses and humans together to promote learning, personal growth and healing. 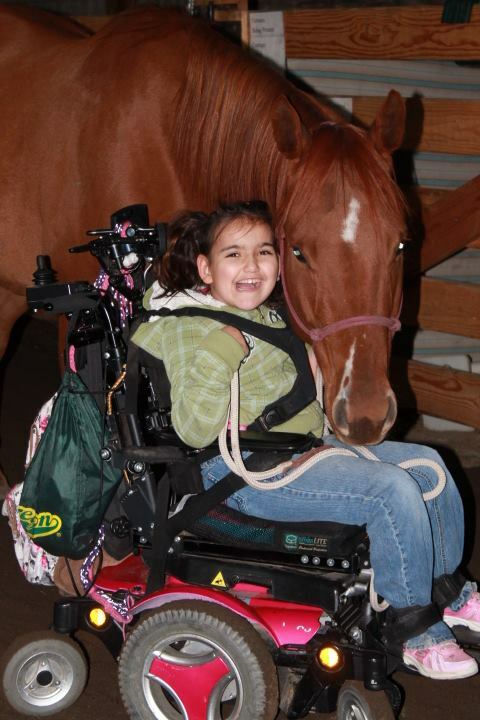 We offer a therapeutic riding program, equine assisted mental health work, and other programs based in experiential learning in the presence of horses for school-aged children, challenged youth, and the elderly. We are now offering riding lessons for all ages and ability of rider. 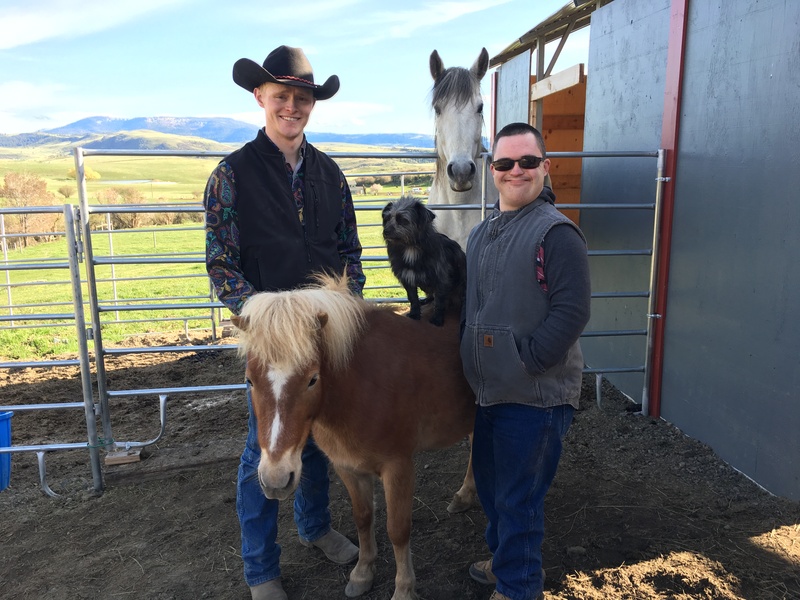 Working with the horses, participants develop confidence, self-esteem, responsibility, empathy, and a deeper understanding of themselves, others, and their world. We provide a safe and structured setting in which humans and horses can work with a mental health professional; in an environment in which individuals can learn to access information from interacting with the horses that can support their efforts to move forward toward their goals for personal growth. Clover Haven can also provide a comfortable, confidential space for mental health practitioners to conduct therapy sessions with their clients in the company of horses. Clover Haven was first established in November, 2009 as the co-founders came together to explore the possibilities of creating an equine therapy center and to realize a common dream. Clover Haven’s home is located in High Valley, five miles south of the town of Cove, and seven miles north of Union, OR. We and our valued volunteers continue to work together to improve the facilities for the horses, to write new curricula for program offerings, and to learn new ways of bringing the therapeutic benefits of equine-assisted activities to members of the local community. At Clover Haven, all staff and volunteers are focused on providing safe and structured environments in which people of all ages regain hope, enhance self-esteem, and establish new confidence through communication and interactions with our teachers, the horses. To learn more about Clover Haven, please call 541-562-1257.